Monster tires is your one stop tire resource for all your Terex brand replacement backhoe tires. 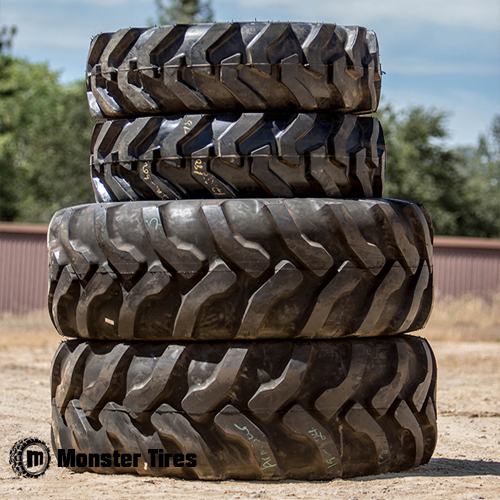 If your tire tread is running on the bald side and you are noticing that your performance is not up to par, then you are already in need and Monster Tires is here to help. We carry tires for every model including the TX760’s and TX860 size machines and have even gone the extra mile to give you the sizes for each front and rear tire for ever model of Terex Backhoe. We have a wide variety of tires and tread patterns to fit almost any job application your backhoe will be used for with the long lasting life that you need to continue to do every job that you face without losing productivity. 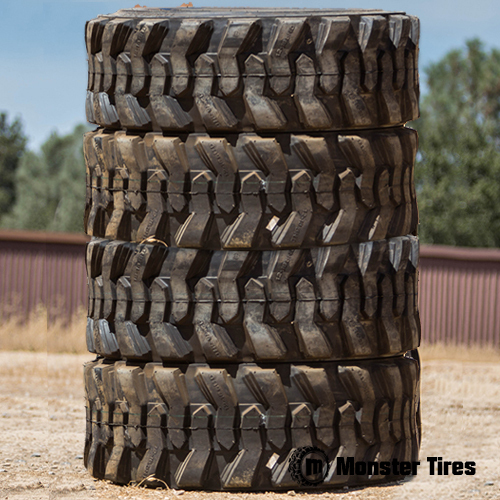 Whether you are a contractor digging utilities or a farmer moving compost, Monster Tires has the exact tire to fit the needs of your Terex TX series backhoe. 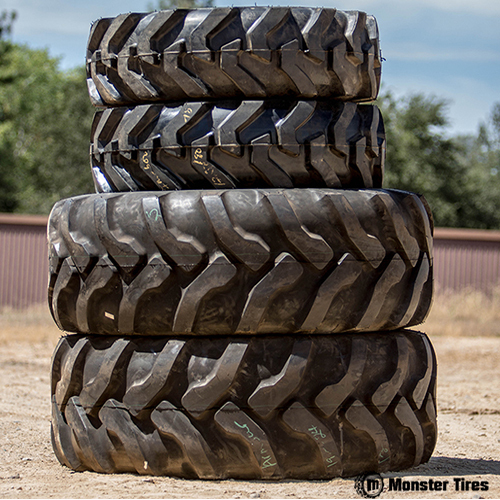 Choose between any of the tires below and begin your Monster experience with Monster Tires.